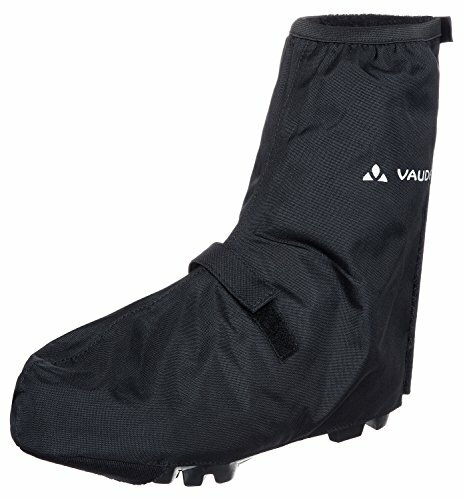 Bike Outlet are proud to offer the excellent VAUDE Bike Gaiter Short. With so many on offer recently, it is good to have a make you can recognise. 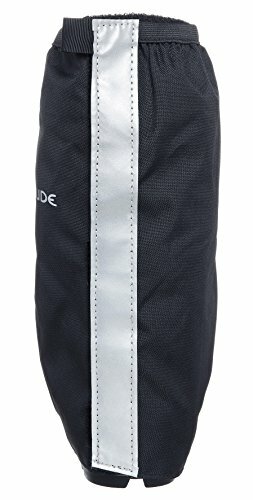 The VAUDE Bike Gaiter Short is certainly that and will be a superb acquisition. 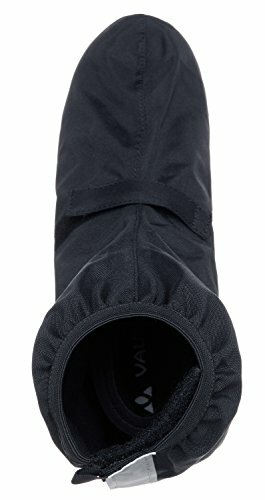 For this reduced price, the VAUDE Bike Gaiter Short comes highly respected and is always a popular choice amongst many people. 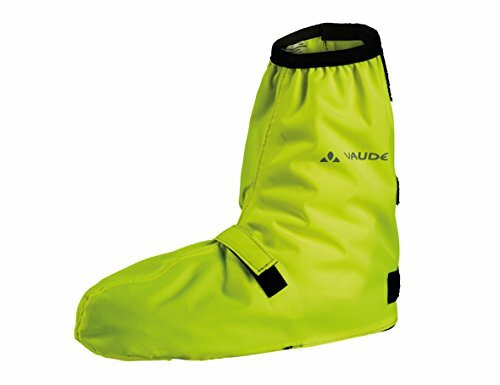 VAUDE have provided some great touches and this results in good value for money. 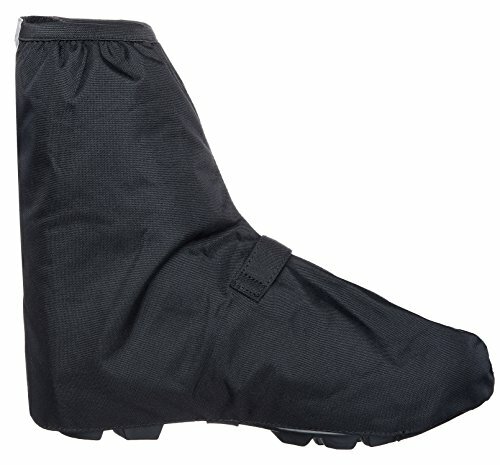 Water resistant Bicycle gaiter with brief shaft.